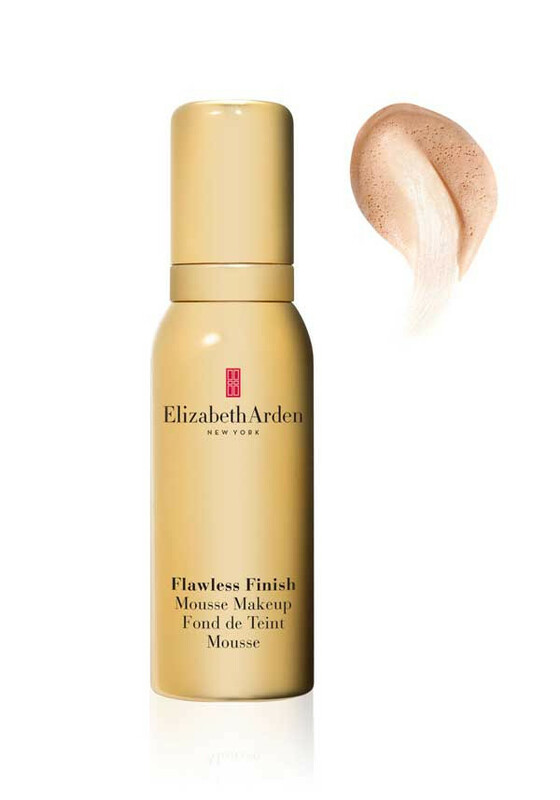 Fresh, light and airy, it gives natural-looking coverage with a translucent finish, while letting your skin breath. Natural coverage for normal skin. 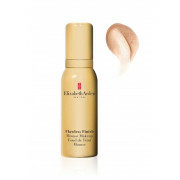 Fresh, light and airy, it gives natural-looking coverage with a translucent finish, while letting your skin breath. Natural coverage for normal skin. Great for anyone that don’t want to look too “made up”.